Add style to bulletin boards, hallways, doors, and common areas! 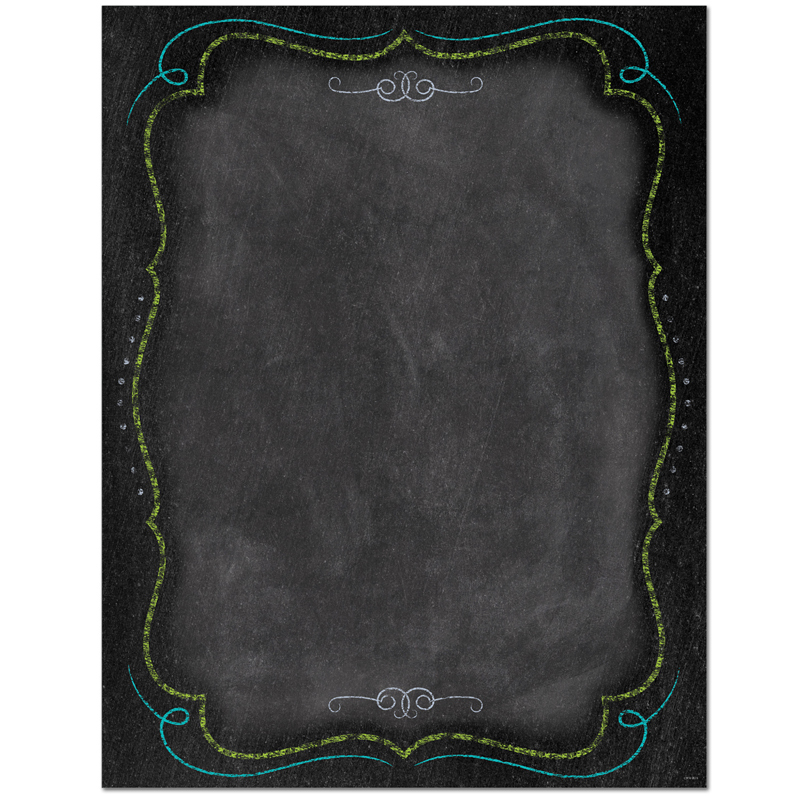 Use this blank chart to display announcements, rules lists, activity schedules, and more! Measures 17 x 22 inches.